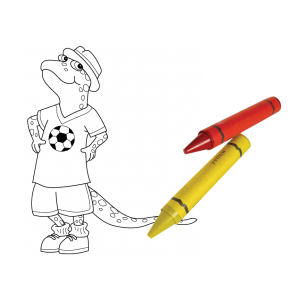 Manny Salamander is a city boy who loves skyscrapers, hot dog stands, and most of all, rapping. He loves the way letters and words sound. 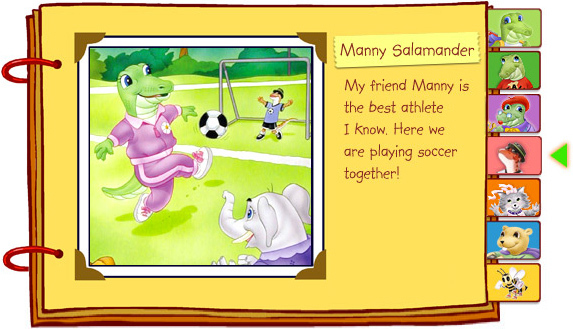 Manny is also a great athlete. 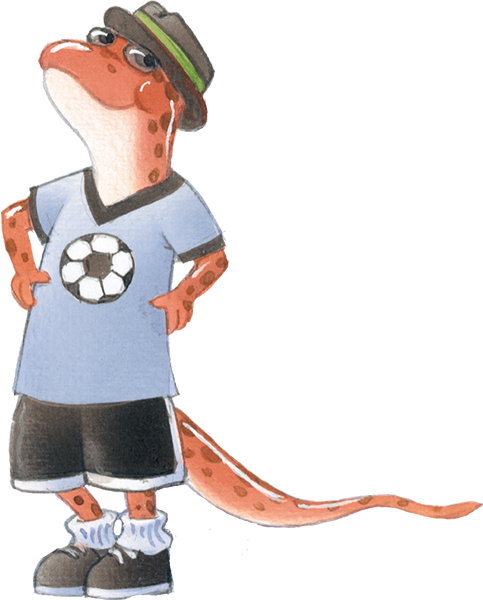 He loves to play all kinds of sports, especially soccer. He can dribble, pass, and score with the best of them. Manny may be tiny, but he’s tough. He’s also caring, which makes him cool!